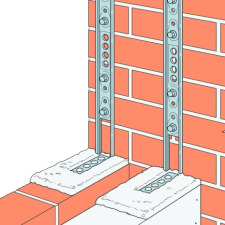 As one of the country’s leading suppliers of building materials, we offer an extensive range of high quality builders metal work at highly competitive prices. 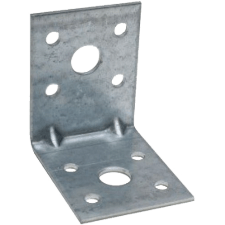 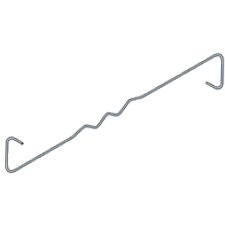 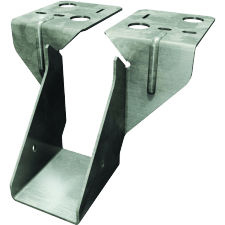 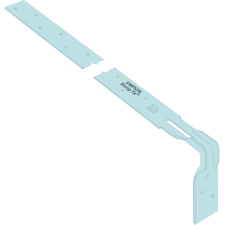 Our range includes a fantastic selection of cost-effective quality brackets, connectors and channels; joist hangers, straps/strap bends, wall starters and wall ties. 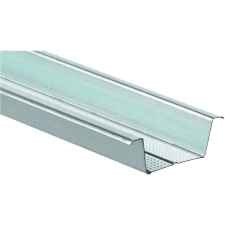 Browse the range by category to find the most suitable product/s for your project or find specific products via the search panel at the top of our pages.